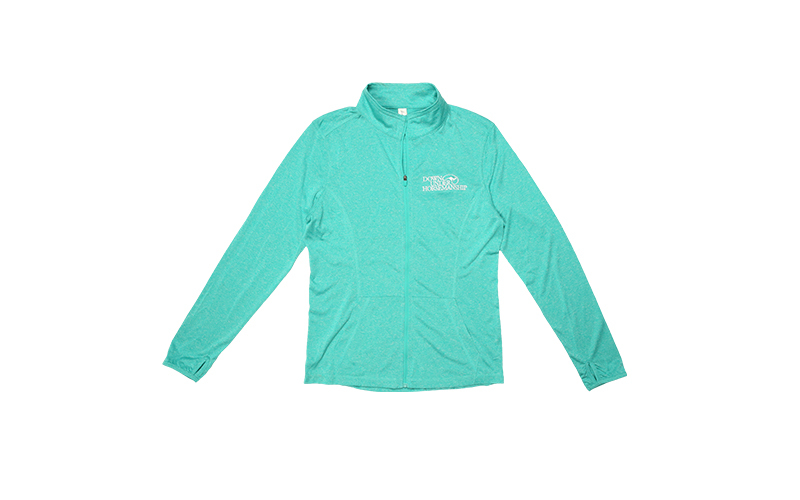 Our Ladies Swerve Jacket is the perfect lightweight coat. The jacket offers flattering seam lines, front pockets and thumb-hole sleeves. 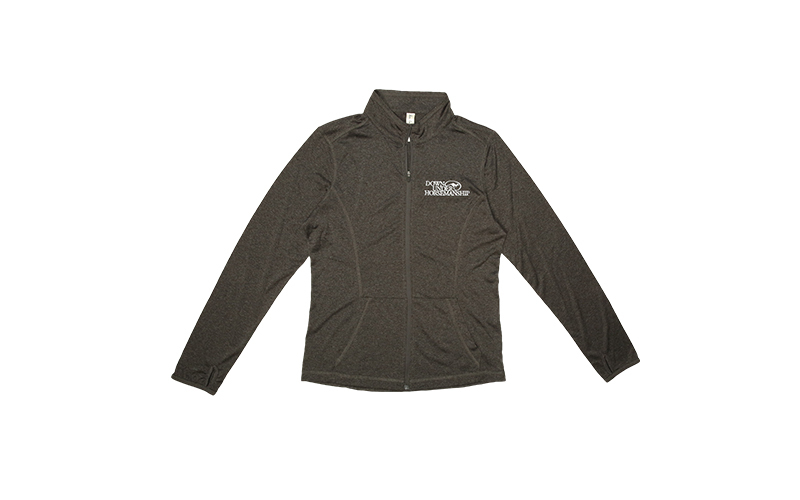 Made out of 100 percent performance polyester cationic dye heather. 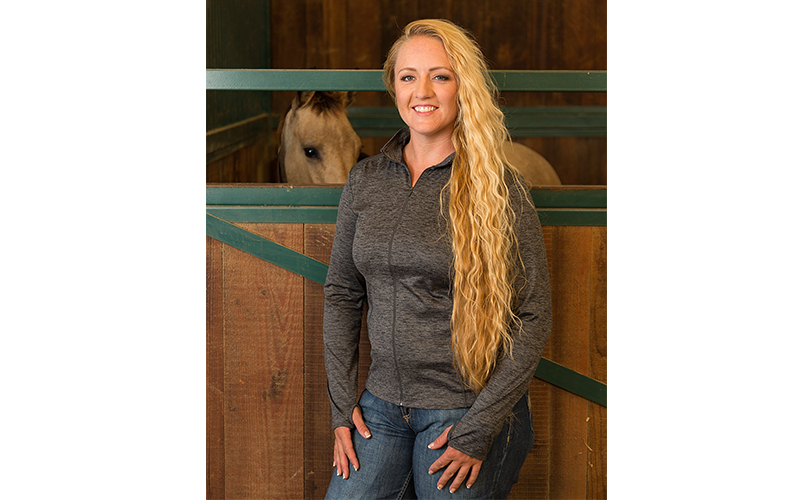 You’ll stay protected and cool with the jacket’s UPF 30 plus sun protection and its moisture management system that wicks away perspiration from your skin.